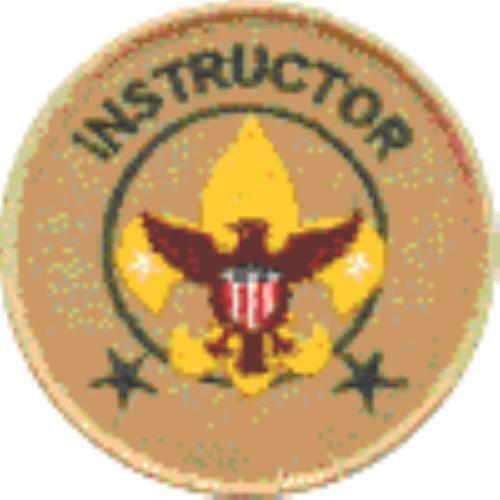 (the Scoutmaster serves an advisory/guidance role). Is responsible for the Troop's overall operation. and is in charge of all Troop activities. He does everything he can to help each patrol be successful. works closely with each Patrol Leader to plan Troop meetings and make arrangements for troop activities. All members of a troop vote by secret ballot to choose their senior patrol leader. as is the schedule of elections (every 6 months for Troop 34). The relationship of the senior patrol leader and the Scoutmaster should be one of mutual friendship and admiration. The scoutmaster should work with him before and after troop meetings to mentor him, encourage him, and provide him with the tools to succeed. You can expect to see them together again at the conclusion of the meeting, discussing how everything went and what adjustments or assignments should be made before the troop's next activity. Is appointed by the Senior Patrol Leader with the approval of the Scoutmaster. 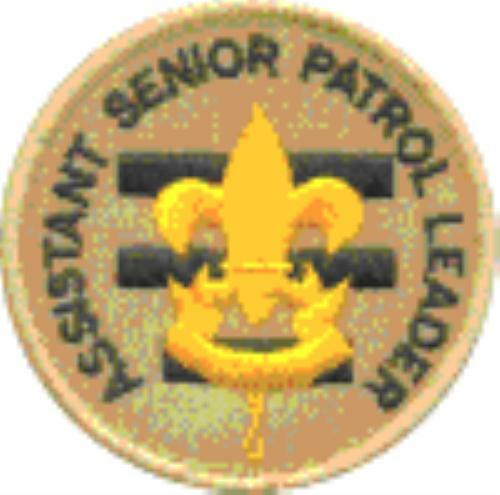 He serves in place of the senior patrol leader at meetings and events when the senior patrol leader must be absent. Large troops may have more than one assistant senior patrol leader. 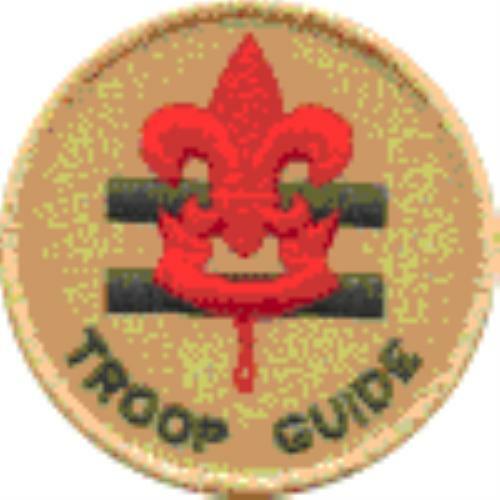 Each new-Scout patrol-in a troop should have its own troop guide. and possesses the patience to work with new Scouts. he provides direction for the patrol leader and helps him with his patrol leader responsibilities. The troop guide accompanies the new-Scout patrol on troop campouts and makes himself available to assist the new Scouts as they learn fundamental Scouting skills. 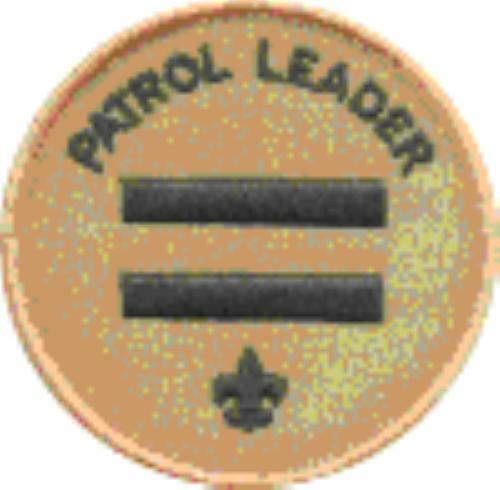 Along with the patrol leader of the new-Scout patrol, he is a member of the patrol leaders' council. He appoints the assistant patrol leader to work with him. and keeps members of his Patrol informed of decisions made by the Patrol Leaders' Council. and evaluating Patrol meetings and activities. He helps the patrol prepare to participate in all Troop activities. He learns about the abilities of other Patrol members and fully involves them in Patrol and Troop activities by assigning them specific tasks and responsibilities. to serve concurrently with the Patrol Leader's six month term of office. and substitutes for the Patrol Leader whenever the Patrol Leader is absent. 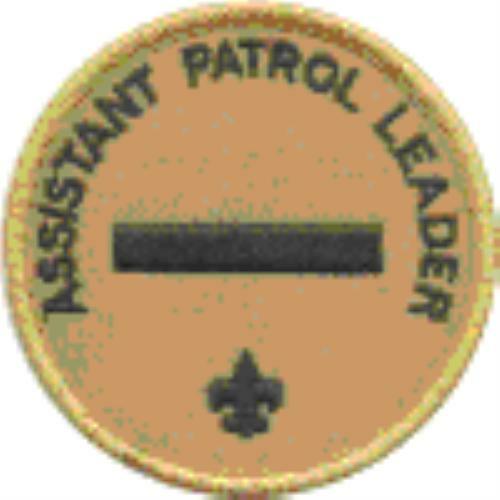 The Assistant Patrol Leader should attend Troop Junior Leader Training and Patrol Leader's Council meeting whenever possible. 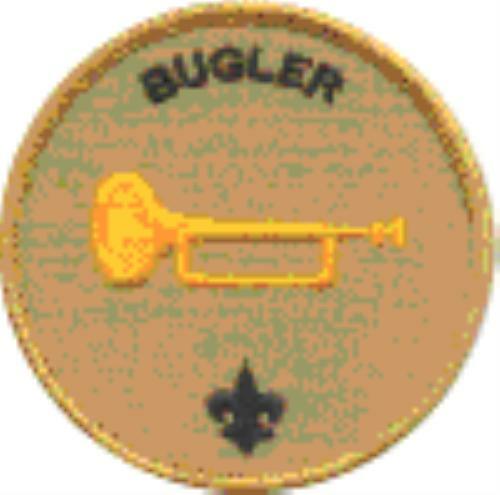 From time-to-time the Troop may have a Troop Bugler. 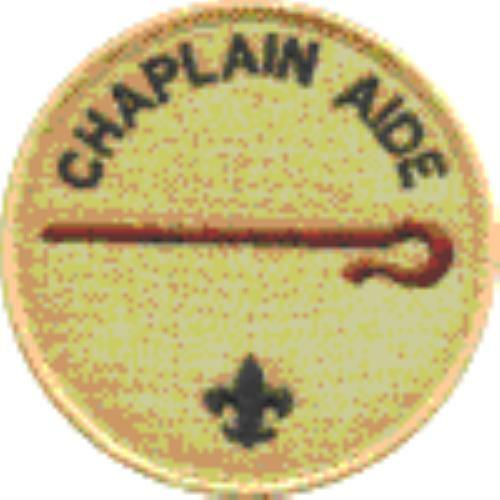 assists the Troop Chaplain (an adult from the troop committee or the chartered organization) in conducting the Troop's religious observances. and he promotes the religious emblems program. and participation in religious activities. He serves as the youth coordinator for the observance of the annual Scout Sunday each February. He is sensitive to the various theological and religious positions embraced by the faiths represented in the Troop, and acts accordingly. and other special Scouting occasions. and has the ability to teach those skills to others. and others required for outdoor activities and rank advancement. A troop may have more than one instructor. and lists of merit badge counselors. and maintains records to ensure that all items are returned. He may also suggest the purchase of new literature and report the need to repair or replace any current items. The Troop Quartermaster is the Troop's supply boss. and sees that the gear is in good condition. Records when and by whom equipment is checked out and returned. 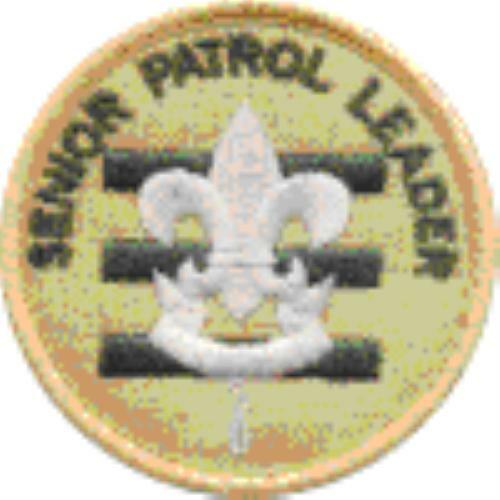 At the Patrol Leader's Council Meetings. In carrying out his responsibilities he may have the guidance of the Troop Committee's Equipment Chair. The scribe is the Troop's secretary. He keeps the minutes or a “log book” of the patrol leaders' council meetings and discussions. but is not a voting member of the council. and maintains troop advancement records. The scribe may also be responsible for maintaining a troop Web site with information that is current and correct. An adult who is a member of the troop committee may be assigned to help the troop scribe carry out his responsibilities. 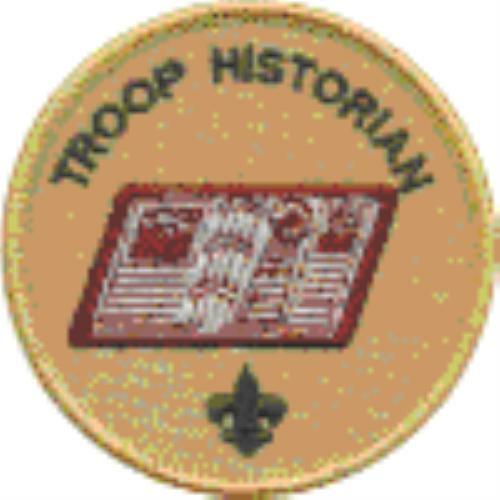 The troop meeting may provide a good opportunity for those wanting to hold a troop position to make a short presentation to the troop. They would explain their qualifications and reasons for seeking the office. This provides good practice for the candidates and enables those who do not know them well, younger Scouts in particular, to gain a better sense of what they propose to do for the troop. Makes sure it is clean and ready for use.